As some of you may know from my stories, I recently switched over my skin care routine from a very basic concept (2 products) to one that was a bit more complex (5 products). I made this decision at the beginning of the new year with the desire to invest more in my body, by taking care of one of the biggest parts of my body – my skin. I have always been one to workout and take care of my self cardiovascularly, but this year I have wanted to focus on more than just fitness, and that meant taking better care of my skin too. Prior to my switch, I used to use Aveeno products, which I loved, but I felt like my skin was needing more. I was having a lot more breakouts in my chin area and felt as if my skin just looked dull overall. 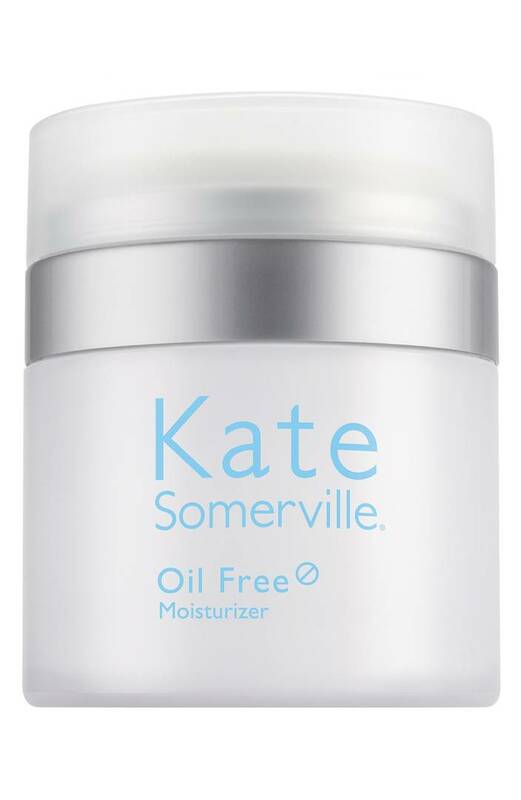 So, after discussing my needs with an aesthetician, I landed on Mary Kate Somerville’s moisture line. This line included a cleanser, toner, and lotion. 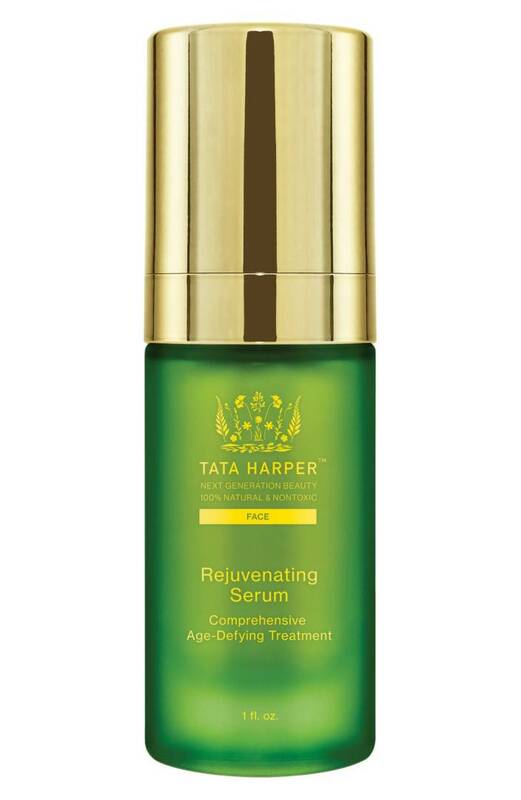 I then added additional hydration with Tata Harper’s rejuvenating serum and First Aid Beauty’s eye creme, to help with PREVENTION of lines and puffiness. 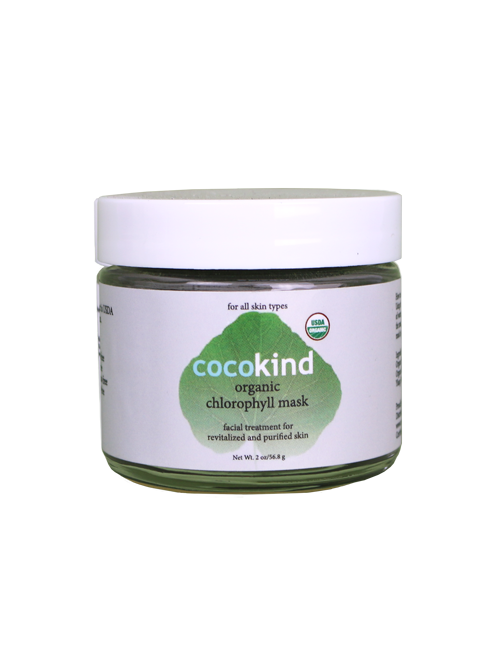 Included in this image are the two products I’ve mentioned, in addition to my favorite eye mask and face mask! These additions were definitely more expensive than my old routine of cleanser and moisturizer, but for me I really wanted to begin making the investment. Your skin is the biggest organ on your body. It reflects diet, age, environment, hydration, stress level, and so much more. Plus, it is what makes you, you. Knowing that I only have one skin in this lifetime (really knowing I have one BODY in this lifetime), this investment was worth it for me, but I always encourage you to make whatever changes work best for you, your financial status, and your current skincare needs. Thus, after switching, I feel I have experienced significant changes. 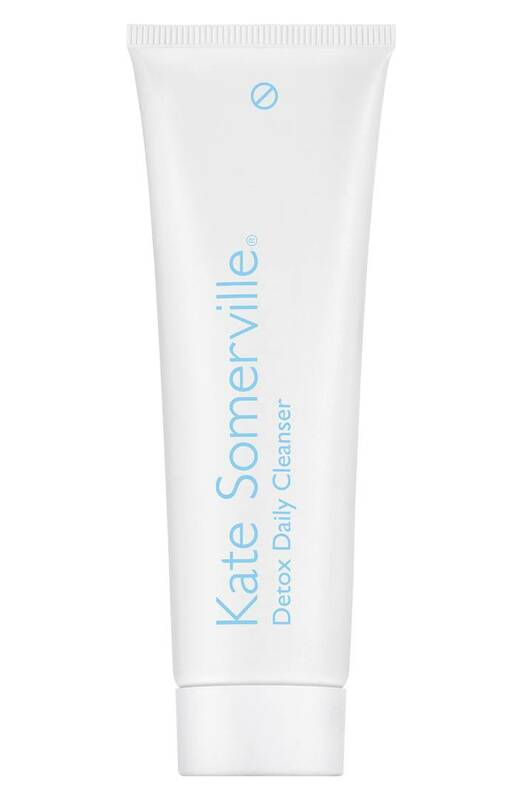 The cleanser is extremely soft and fresh smelling which I love because each time I use it, I just feel refreshed. 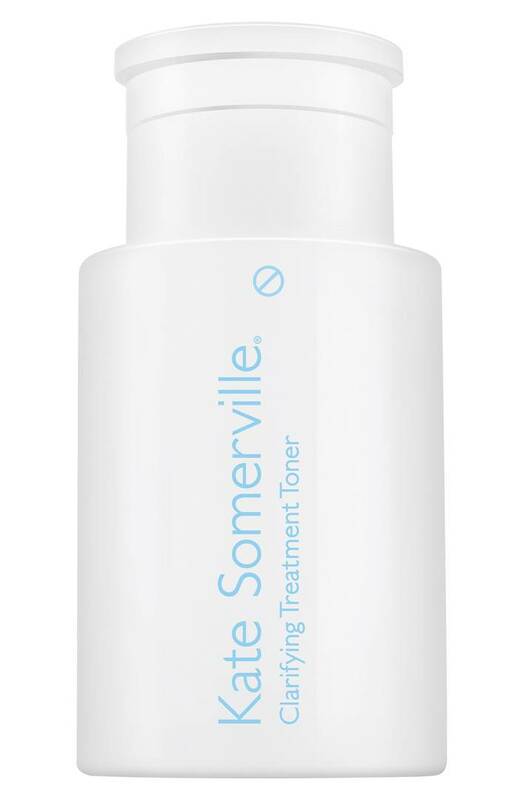 I love the toner because I struggle with big pores and this has help to tighten my pores and decrease the amount of breakouts I experience. The serum has aided in brightening and hydrating and I am OBSESSED with the smell. It smells like you are at the spa (although if you are sensitive scent, I would stay away). 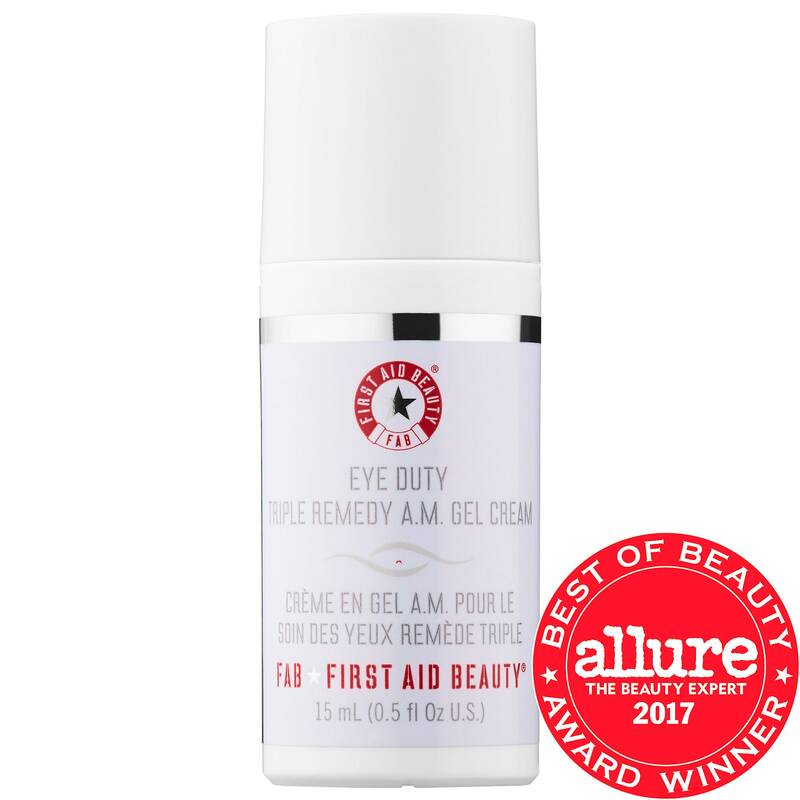 I like the eye cream because it is extremely light and absorbs quickly, I place this on the corners of my eyes, under my eyes, around my mouth (to prevent mouth lines), AND on the tops of my hands (your hands are an area many people forget and are actually one of the biggest age indicators). Lastly, I cover my entire face, neck, and declottage, with moisturizer. 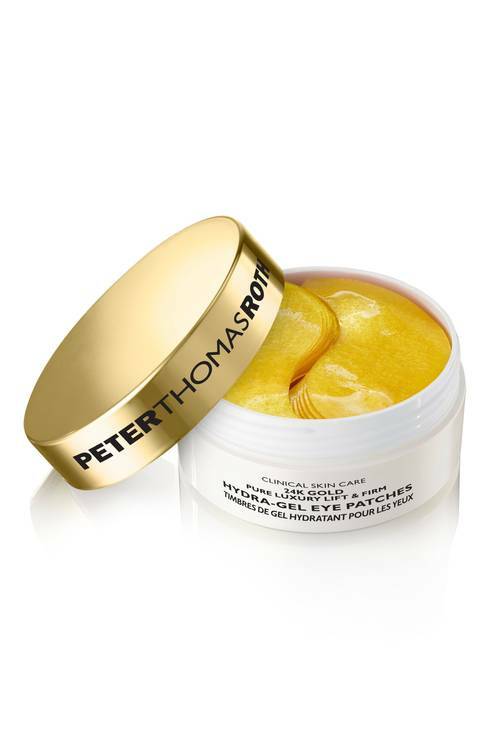 As I am sure you can imagine, this routine does take more time, and as previously mentioned, money, but I feel this change has been extremely beneficial to my skin, which is overall beneficial to my health. I think I still need to work on consistency at night (I hate washing my face at night), as well as, drinking more water (coffee is basically water right? ), but other than that it has been a worthy investment. I would recommend these products to anyone trying, but I definitely want to emphasize finding what works best for YOUR skin because at the end of the day we are all different and what works for me, may not work for you! Please comment below if you have any questions about any of these products or my routine! Previous Post Oh Ventura, How I love You!